Congratulations to the St. James Hotel! I never thought I would say this, but I’ve got a crush… on a hotel. The beautiful St. James hotel, a hidden gem nestled in the small town of Red Wing is one of my favorite venues for wedding photography. And guess what? 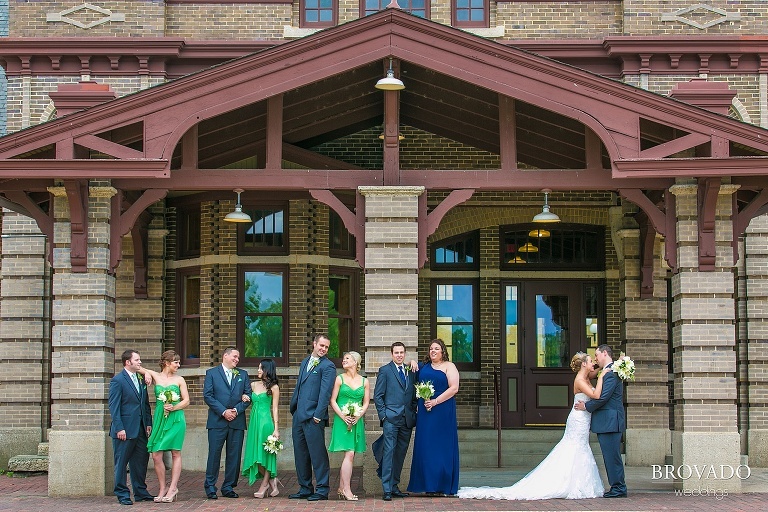 The hotel was just awarded WeddingWire’s 2014 Couple’s Choice Award! 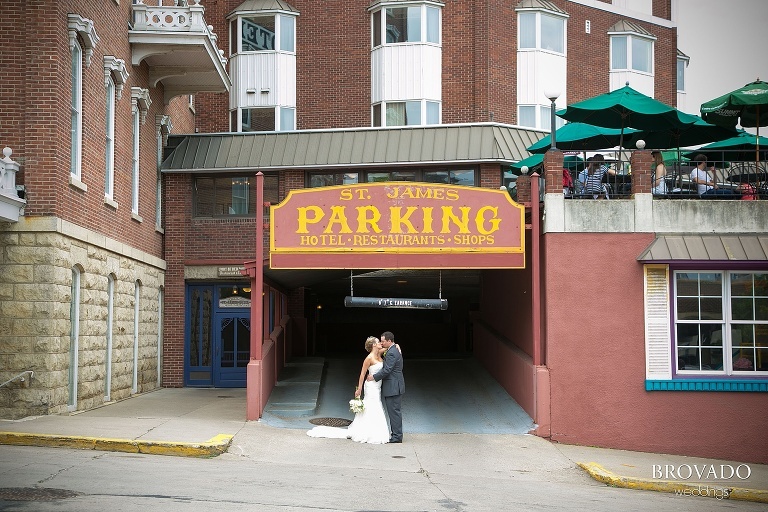 The St. James Hotel was just one a few vendors chosen for an award from the wedding planning website’s pool of 200,000 wedding vendors nationwide! Awards given out by WeddingWire were based on quality, service, responsiveness and professionalism. This comes as no surprise to me, as I’ve had the pleasure of playing the role of wedding photographer at the classic Victorian style hotel several times in the past. Each time I photograph a wedding at the hotel I get to enjoy countless breathtaking and romantic settings the hotel lends to my wedding photography, but also the amazing job they do hosting these special events (a total of 60 in the year of 2013, to be exact). I want to congratulate the St. James hotel on this amazing accomplishment. You guys deserve it! 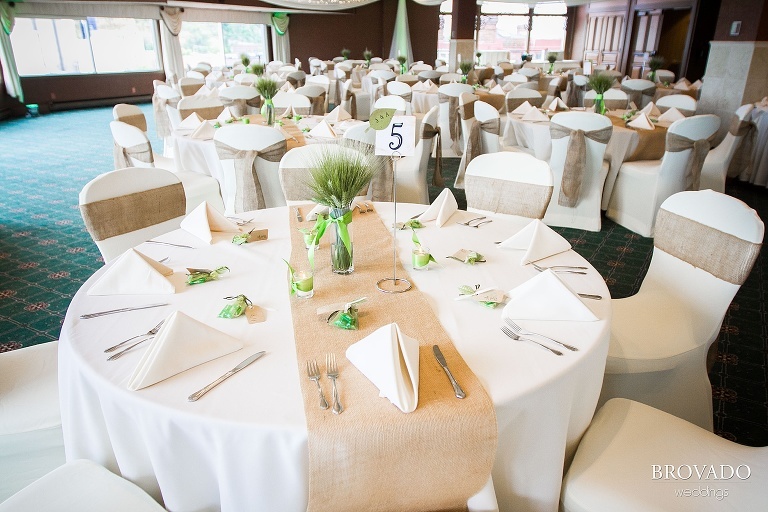 Check out some pictures below from my past weddings at the hotel… you just might develop your own hotel crush! 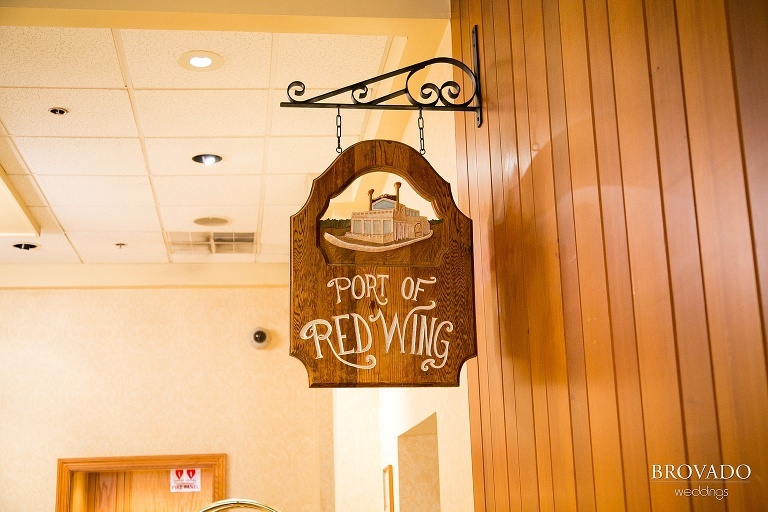 I went to Redwing, for the first time with my great friend, Gayle. That hotel caught my eye-and made me dream. Had my first chocolate Martini. Thanks Gayle.